Our Graphene Nanoplatelets are useful as nanoscale additives for advanced composites, as a component in advanced batteries and ultra/super capacitors, as the conductive component in specialty coatings or adhesives, and as a component of e-inks or printable electronic circuits. Graphene nanoplatelets consist of small stacks of graphene that can replace carbon fiber, carbon nanotubes, nano-clays, or other compounds in many composite applications. 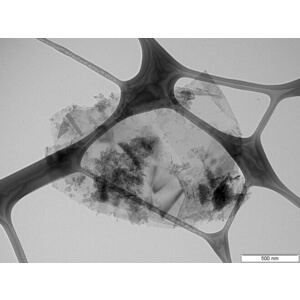 When added in small amounts, typically 1-5wt% to plastics or resins, our graphene nanoplatelets make these materials electrically or thermally conductive and less permeable to gasses, while simultaneously improving mechanical properties like strength, stiffness, fracture resistance, or surface toughness. 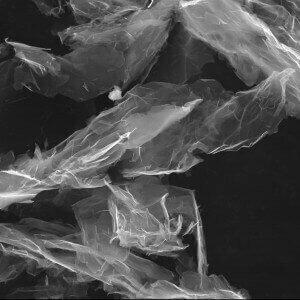 Our graphene nanoplatelets (GNPs) are chemically exfoliated from natural graphite. It is useful as nanoscale additives for advanced composites, as a component in advanced batteries and ultra/super capacitors, as the conductive component in specialty coatings or adhesives, and as a component of e-inks or printable electronic circuits. 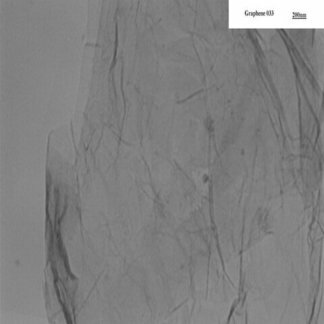 Other applications include exceptionally strong and impermeable packaging, better lubricants, and a recent publication even demonstrates that our conductive graphene nano-platelets, surface-treated with sensitized molecules, can be used to produce highly sensitive bio-sensors. This material is very good for applications requiring high capacitance. Our GNPs consist of several sheets of graphene with an overall thickness of approximately 3-10 nanometers depending on the specific product. Dispersion can be achieved with sonication or high shear methods.